Federal officials, Microsoft and Cisco are working with the city of Atlanta to resolve the attack, but Atlanta's mayor won't say if the city paid the $51,000 ransom. As of Saturday, Atlanta officials and federal partners were still “working around the clock” to resolve the ransomware attack on city computers that occurred around 5 a.m. on Thursday, March 22, and encrypted some financial and person data. 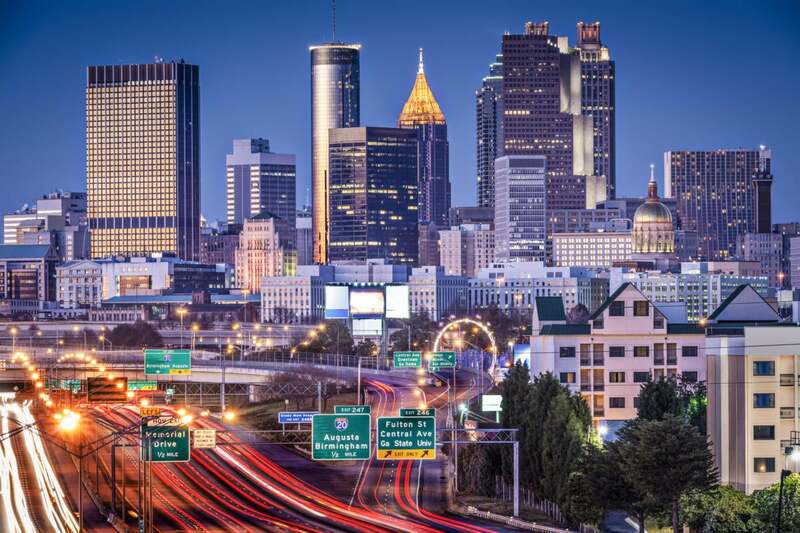 As @Cityofatlanta officials & federal partners continue working around the clock to resolve issues related to the ransomware cyber attack launched against the City, solid waste & other DPW operations are not impacted. A city employee sent WXIA a screenshot of the ransom demand, which included a pay-per-computer option of $6,800 or an option to pay $51,000 to unlock the entire system. After the .8 bitcoin is sent, leave a comment on their website with the provided host name. They’ll then reply to the comment with a decryption software. When you run that, all of the encrypted files will be recovered. On Friday, March 23, city employees were handed a printed notice as they walked through the front doors. They were told not to turn on their computers until the issue was resolved. Officials were still unsure who was behind the attack. Mayor Keisha Lance Bottoms advised city employees and customers to monitor their personal information, although there was no evidence to show customer or employee data was compromised. Mayor Bottoms clarified what services had not been impacted and were still available to residents and which ones had been impacted. During a press conference, Bottoms said, “What we want to make sure of is that we aren’t putting a Band-Aid on a gaping wound.” She then turned the press conference over to Richard Cox, the City of Atlanta's chief operations officer; the poor dude is brand new to serving as Atlanta’s COO. He confirmed the existence of the ransom demand but would not reveal the contents. Hopefully Atlanta will address all the issues that must be resolved to avoid becoming like the Colorado Department of Transportation, which was hit with ransomware twice in a little more than a week. Let's hope it is also faster than Davidson County, North Carolina, which needed a month to get its computer network fully operational after getting hit with a ransomware attack.